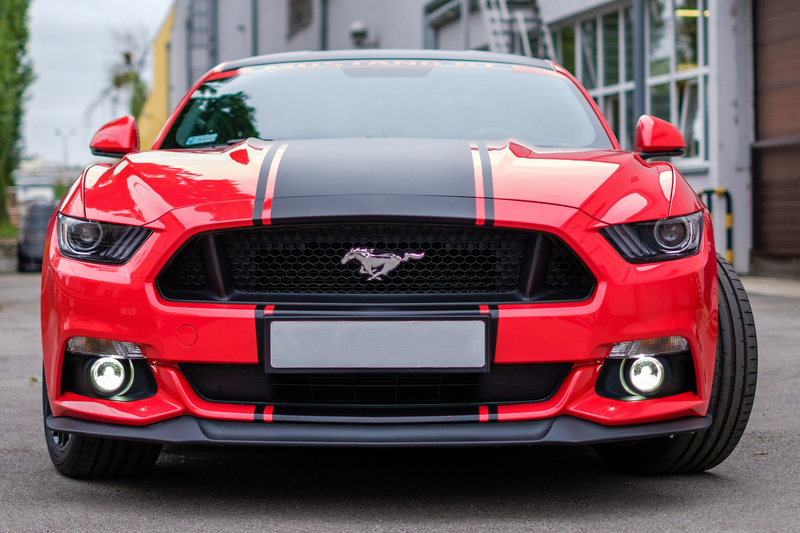 The Ford Mustang GT 5.0 Ti-VCT V8 was launched in late 2014 in the United States, and has been available in Europe since 2015. In addition to the coupe, it is also available as a convertible with soft top. 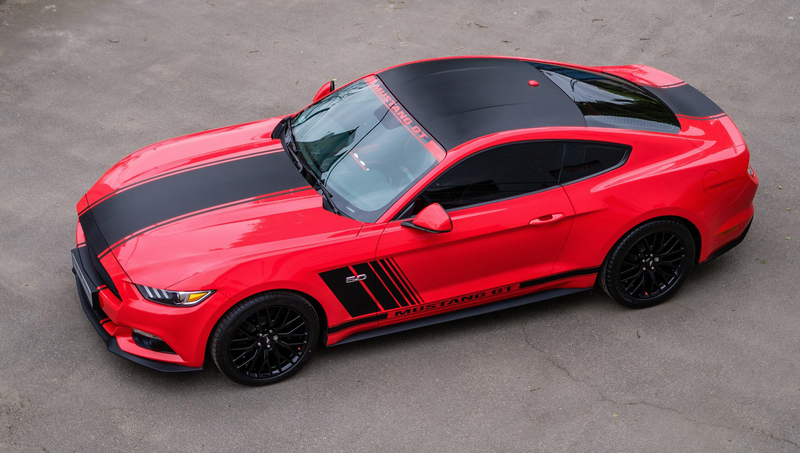 The 5.0-liter V8 engine provides 421 hp (310 kW) and accelerates the 1,720kg Mustang GT in 4.8 seconds from 0 to 100 km/h. Here, 524 Newton meters are transmitted at 4,250 rpm via the crankshaft to the rear wheels. The maximum speed of the car is 250km/h. 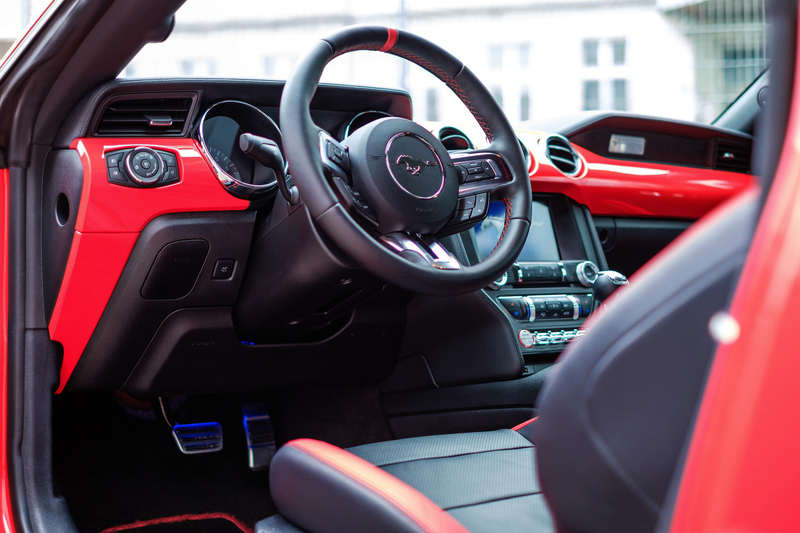 The GT is available with automatic or a 6-speed manual transmission. The automatic transmission can also be controlled in its 6 gears via the shift paddles on the steering wheel. 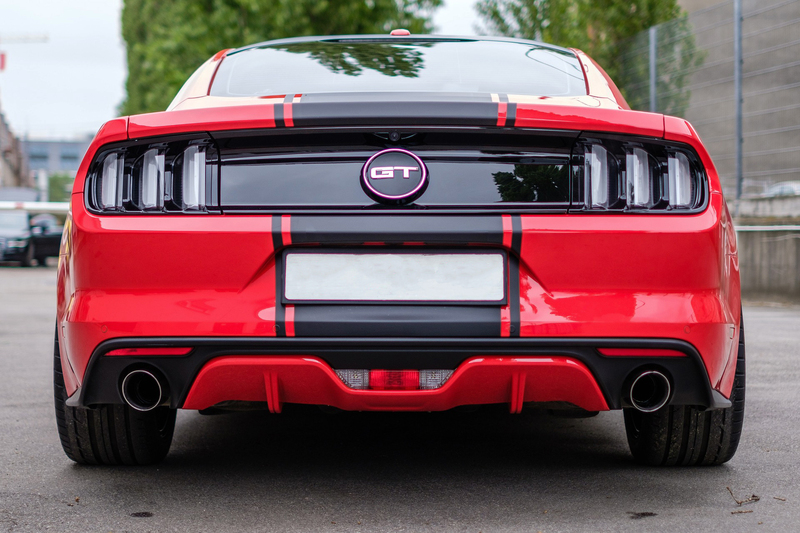 The Mustang GT has an average fuel consumption of 13.5 liters per 100 km, which increases to 20 liters in urban areas. The CO2 emissions amount to 299 g per kilometer.